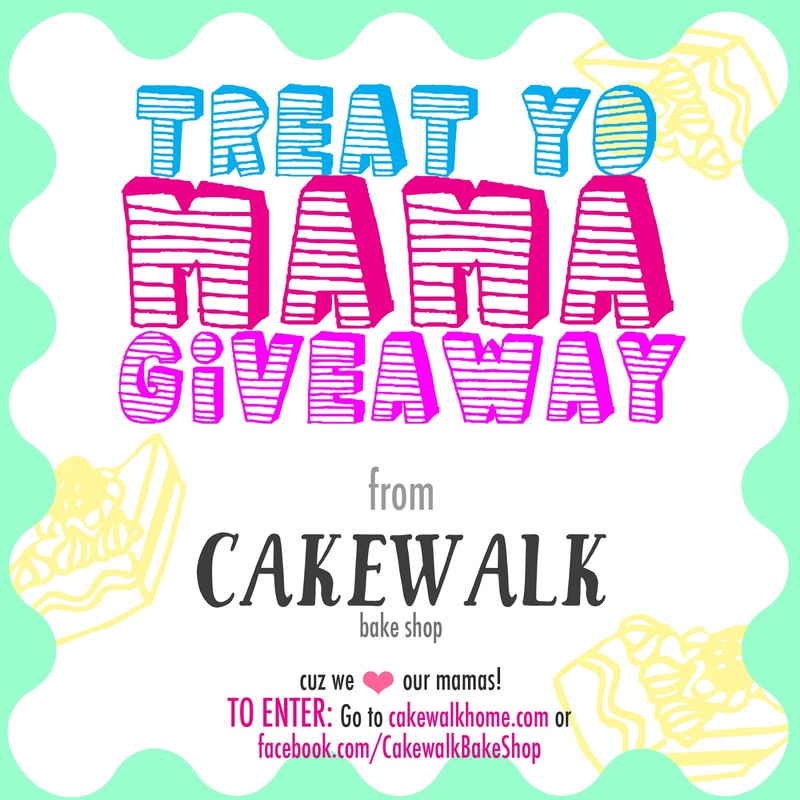 CAKEWALK BAKE SHOP: TREAT YO MAMA mother's day GIVEAWAY! 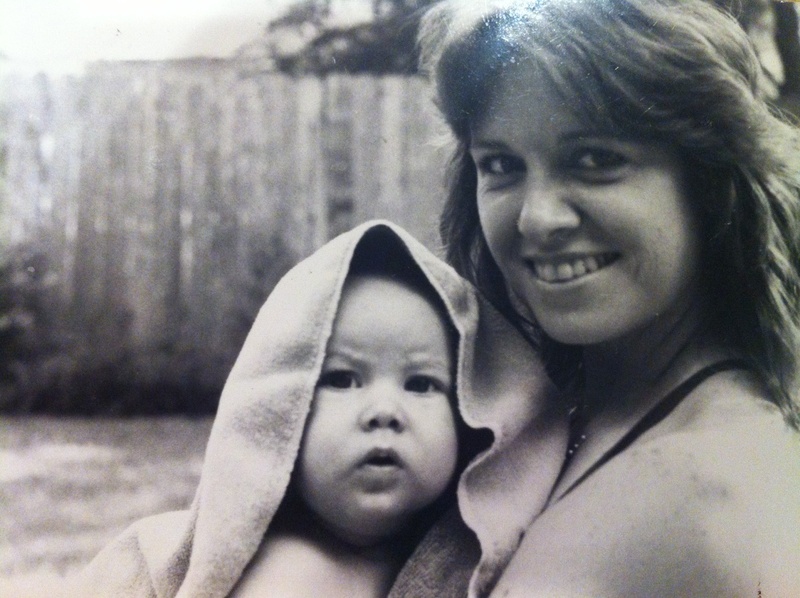 For this Mother's Day, we thought what better way to celebrate all that we love about our own moms (like: her kindness, her hugs, her strength, her goofy humor, her unwavering support, her bravery, her grace, her generosity, her perfect love,) than to do something special for some other fabulous women. 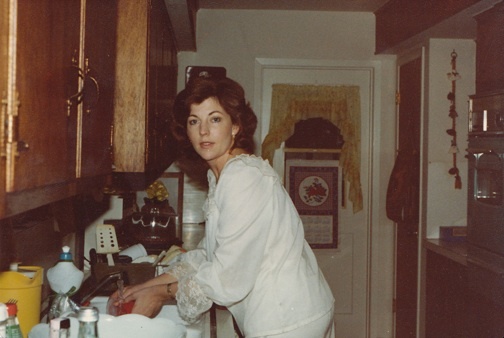 We are GIVING AWAY three special Mother's Day goodies, in honor of the three Cakewalk team mamas: Betty, Glenda, and Joan! 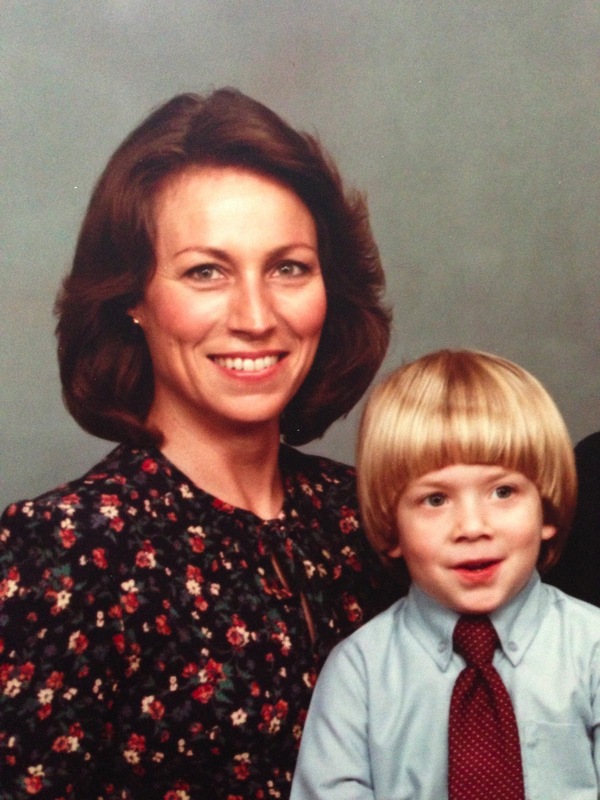 Giveaway #1: A COLORTASTIC CAKE for the crazy stylin' mama! Flavor: confetti cake! Serves 8-12. Giveaway #2: A MIXED MACARON BOX for the sophisticated mama! Flavors: rose, lavender, vanilla, mango. Giveaway #3: A CHOCOLATE DREAM CAKE for the chocoholic mama! Flavor: German Chocolate! Serves 8-12. 2 Follow us on instagram @cakewalkn. 2. Must enter by 12AM MIDNIGHT CST on Friday, May 10th! WINNER will be emailed and announced on FB and Instagram on Friday, May 10th at 8AM CST! WAHOO! YEAH! MAMAS LOVE SWEETS!